Lima 2019 have attended the National Meeting of Volunteers in the Peruvian capital to encourage participants to apply to volunteer at next year's Pan American Games. The National Meeting of Volunteers was held in Lima on December 5, the International Day of Volunteers. In attendance was the Volunteer Programme of Lima 2019, providing information on how to register to become a volunteer for next year's Pan American Games. 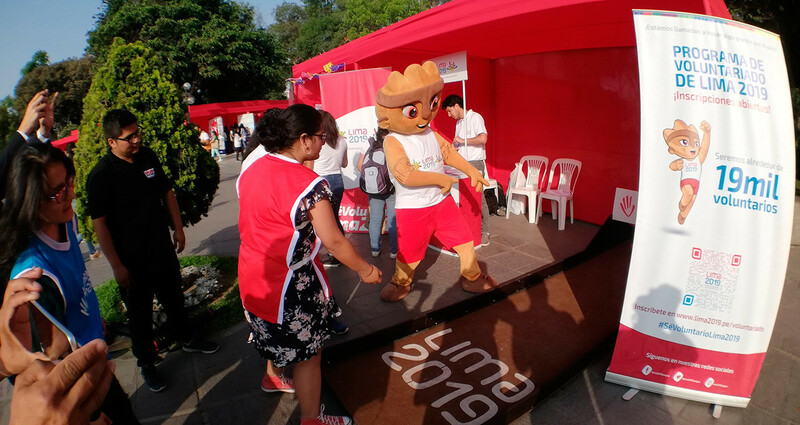 Visitors to the Lima 2019 stand were invited to play mini-bowling and have photos with Milco, the official mascot of the Games. The event, which is being held from July 26 to August 11, will require 19,000 volunteers, making it the largest team of volunteers in Peruvian sporting history. Last week, Lima 2019 President Carlos Neuhaus had revealed that 60,000 people had already registered to volunteer at the Games. Neuhaus claimed this figure is "much more than what there has been in several of the previous Games". Volunteers will be able to participate in a training session held by the United Nations Office for Project Services, as well as receive uniform, food on their shifts and accreditation. 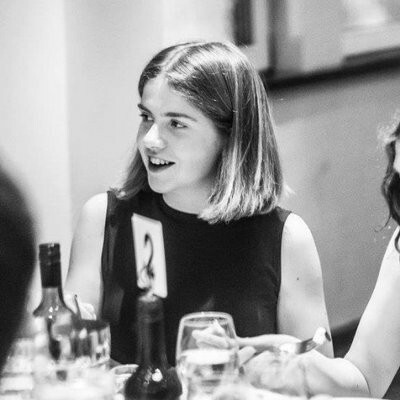 Roles range from volunteering in accommodation, medical services, press operations, marketing and more. The process to recruit volunteers began in September.